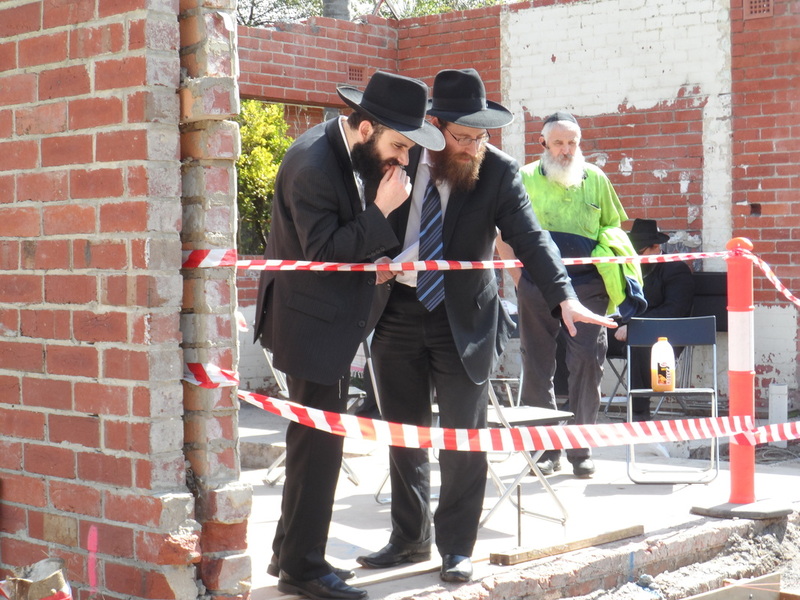 Kollel Menachem Lubavitch, Melbourne was established in 5739 (1979) by the late Rabbi Y. D. Groner OBM, with the involvement and strong encouragement of the Rebbe, to enable newly married men to immerse themselves in full time Torah study and to provide the Melbourne Jewish Community with quality Torah education. The Kollel is the adult education arm of the Yeshivah Centre, the largest and fastest growing Jewish organisation in Australia. With over 1,400 students, 500 staff and hundreds of volunteers, Yeshivah Centre delivers a holistic range of services to the community including Yeshivah Beth Rivkah Colleges and Preschools, Chabad Youth, Ohel Chana, a number of Shules, Chabad on Campus, Chabad Sparks, Mivtzoyim, Mivkah, welfare activities and outreach programs. 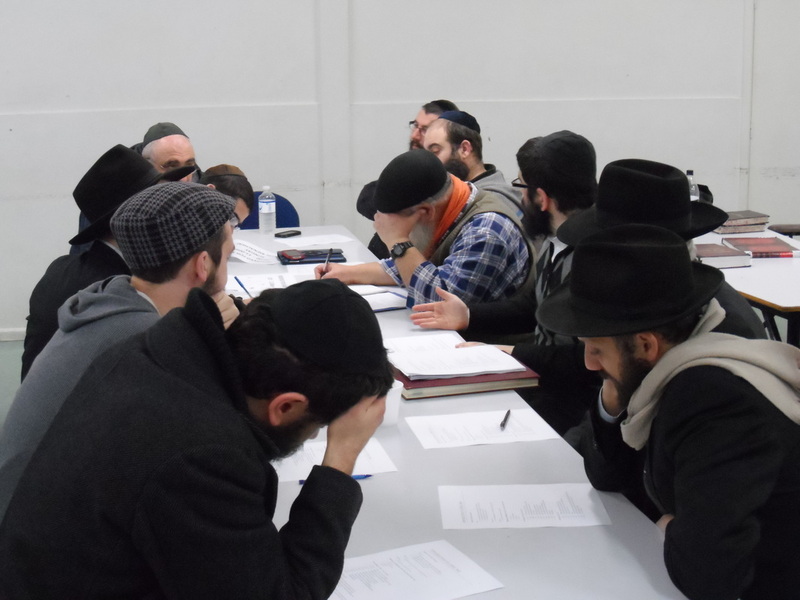 Under the direction of the Rosh HaKollel and Director, Rabbi Yonason Johnson, the Kollel is thriving with a full cohort of Yungeleit learning full time and a waiting list of international students seeking to join. 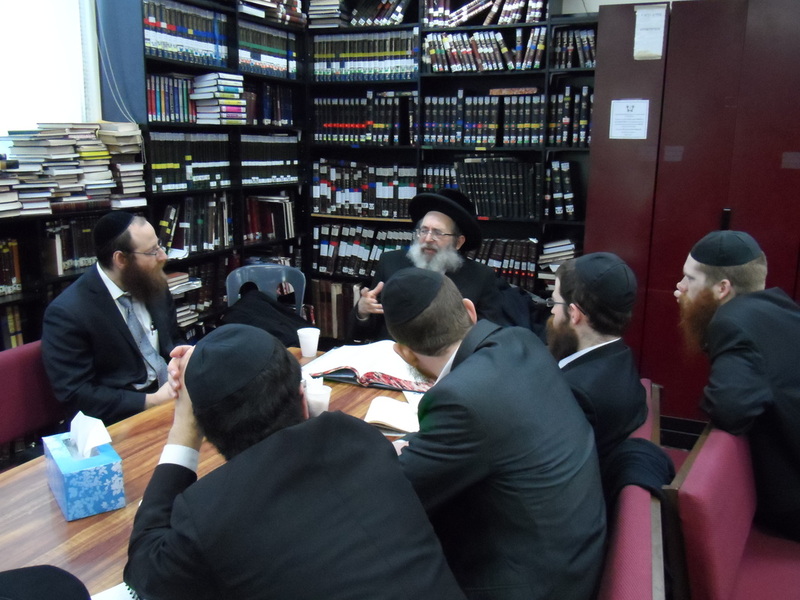 The Kollel delivers an inspiring and diverse range of shiurim, lectures, learning programs and publications to the Chabad and broader community. The Kollel is seeking to appoint a dynamic and innovative Kollel Director of Development to grow and promote the Kollel as the pre-eminent centre of adult Torah learning in Melbourne. The Director of Development will be self-motivated and passionate about spreading Torah and dedicated to his position and the success of the Moisad. He should be a team worker with strong networking and organisational skills and technology and marketing abilities. The Director of Development should have experience and a proven track record in fundraising. Applications close on 28 Adar 1, 5774, February 28, 2014.